The Finder on your Mac is the place to be. This extremely handy spot lets you access all of your stuff. So, making it work for you is key to its purpose. 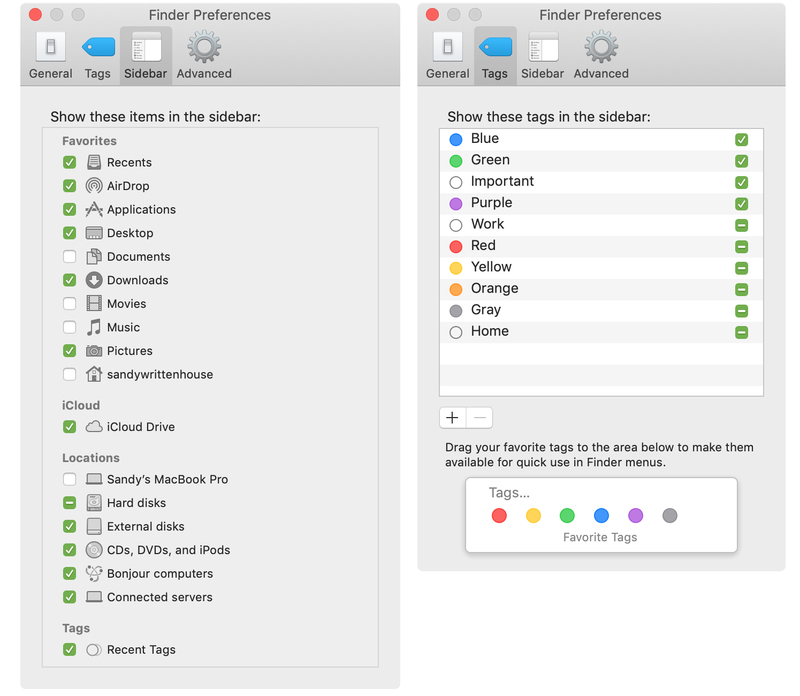 The Finder Sidebar gives you a quick view of your folders, drives, and tags so that you can navigate easily. For this reason, customizing the Sidebar just makes sense. Put items there you use often, remove those you never use, and arrange it to fit your needs. 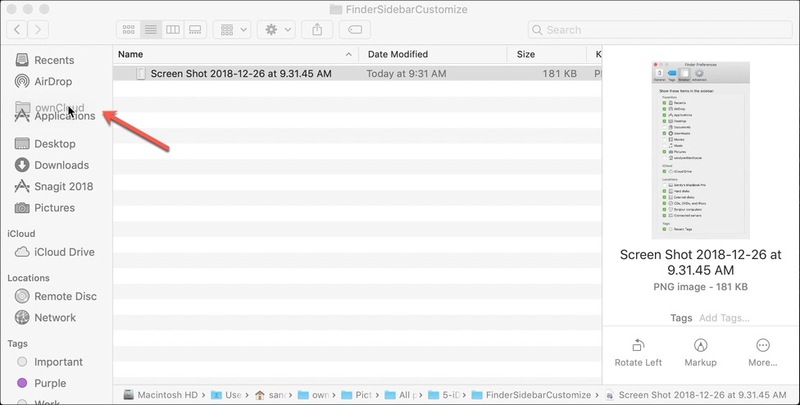 Here’s how to customize the Finder Sidebar on your Mac. 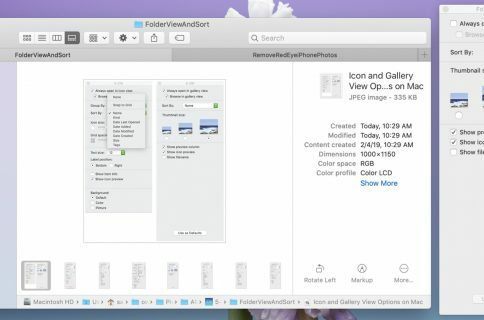 To get started, open a new finder window. Click the Finder icon in your Dock or File > New Finder Window from your menu bar. Then, do the following. 1) With Finder open, select Finder > Preferences from your menu bar. 2) Click the Sidebar tab. For each section; Favorites, iCloud, Locations, and Tags, check those items that you want to see in the Sidebar. Then, close the Finder Preferences window and you’ll see your updated Sidebar immediately. If you marked the checkbox to see Tags in your Sidebar, you can arrange them in the order you want them. 2) Click the Tags tab. Check those Tags that you want to see in the Sidebar. To rearrange them, just click, drag, move, and release where you want them in the list. Next, you can rearrange all items that you checked to display in the Sidebar. Click one of them, drag it to its new spot in the list, and release. Along with those items you checked in the Finder Preferences window to display in your Sidebar, you can add more. For instance, if you frequently access a folder, you can move it to the Sidebar as well. Select the item from its location like a new finder window or your desktop. Drag it to the spot you want it in the Finder Sidebar and release. 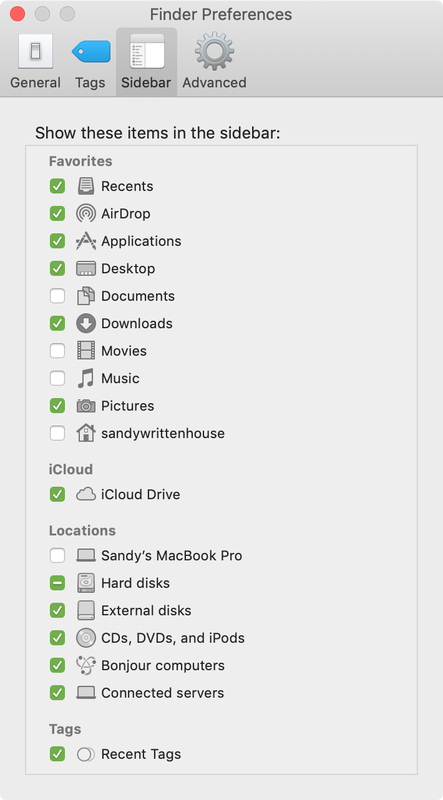 With a few tweaks here and there, you can make sure that the items you use the most are in your Finder Sidebar for quick access. 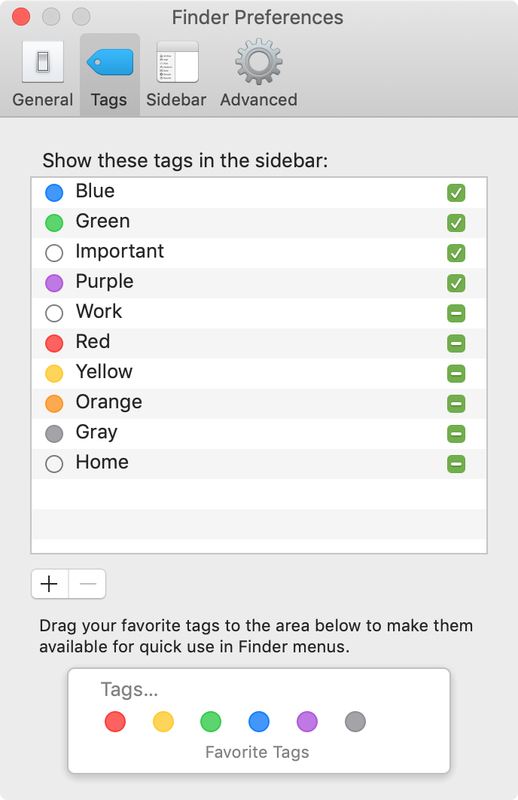 Are you going to make some changes to your Finder Sidebar? 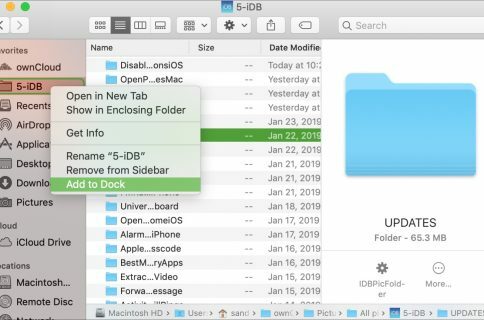 And for similar tutorials, check out how to customize the Finder toolbar or the “About This Mac” area of your computer.